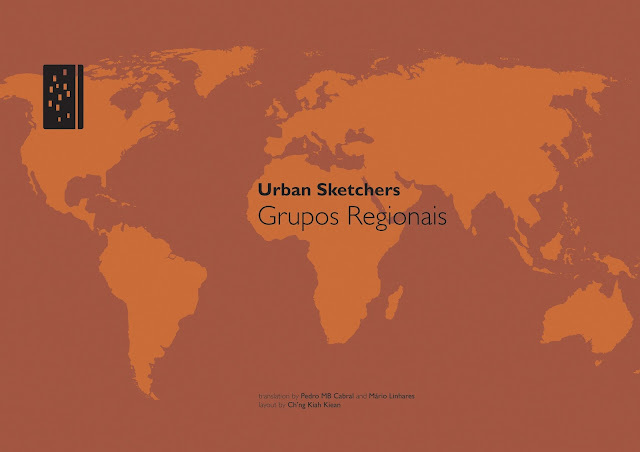 USk is pleased to announce that the new Regional Chapter Guidelines have now been translated into (Portugal) Portuguese. Translation by Mário Linhares and Pedro MB Cabral. Layout by 莊 嘉強 Ch'ng Kiah Kiean.